An information product is a product that gives customers information they want on a particular subject. For example, a cookbook on the topic of easy breakfast ideas is an information product. It provides information about breakfast recipes to readers so they can implement what the writer has shared. That’s just one example. You can create information products on any topic. The benefit of being an information product creator is that you can create one product and then sell it again and again. This gives you total freedom over your schedule and your life. You can work when you want to and where you want. Publishing your own information products can even give you financial freedom. Imagine wanting to go on vacation but a big car repair wiped out your vacation fund. Instead of sitting home and just dreaming of white sand, you can take action. Make a coupon code for your products and email it to your list. Or create a new information product. Then you just have to wait for the sales to come in as you pack your suitcase. Having products also means you don’t have to hustle or scramble as much. Your income is smoother and more predictable. This leads to less stress in all areas of your life since you can more accurately guess how much money you’ll bring in each month. Releasing a product is not as easy as just whipping up a short report or writing an eBook over the weekend. The sad fact is, most niches are overwhelmed with content that’s generic and average but are lacking in high-quality, meaty information that really focuses on an issue. To really stand out in the marketplace and get attention, your product needs to be unique. Sometimes, you can come up with a unique product by studying trends in your niche. For example, one of the most popular trends in the health and fitness industry is High Intensity Interval Training (HIIT). This is a good starting topic but it’s not developed enough. Before creating a product, look for a unique angle that you could target. You can do this by tailoring your product toward a certain demographic. Instead of writing another book on HITT, you could focus on HITT exercises for busy college students, who may not have money for a gym membership. Or you could focus your product on HITT exercises for moms of toddlers, who may only be able to exercise in between episodes of Sofia the First. You can also turn an idea inside out and do the exact opposite of what the trend is since there are always people who don’t follow the crowd. In the case of HIIT, you could create a product that focuses on slow-paced exercises like leisure walks, non-competitive swimming, or gardening. Another way to generate ideas is to combine different niches. For example, you could combine dog training with digital apps. So, you decide to focus on digital dog training by helping owners train their pups through online resources. Pay attention to products that could have cross-over appeal for your audience. For example, you’re a fitness and health coach. Your target audience is women who struggle with emotional eating. You could create an adult coloring book on the concept of beating your cravings. 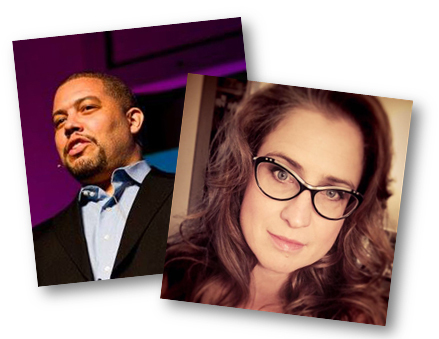 It would help your audience focus on doing something productive with their hands instead of giving into temptation. An information product is a product that gives customers information they want on a particular subject. You can create information products on any topic. The benefit of being an information product creator is that you can create one product and then sell it again and again. This gives you total freedom over your schedule and your life. 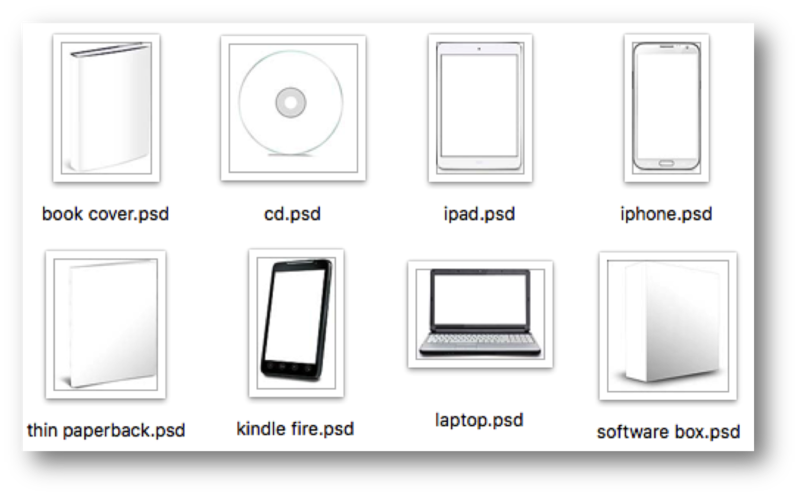 This guide will help you get started creating your own information products. Use this checklist as a roadmap to keep you on track and motivate you to release your next information product. 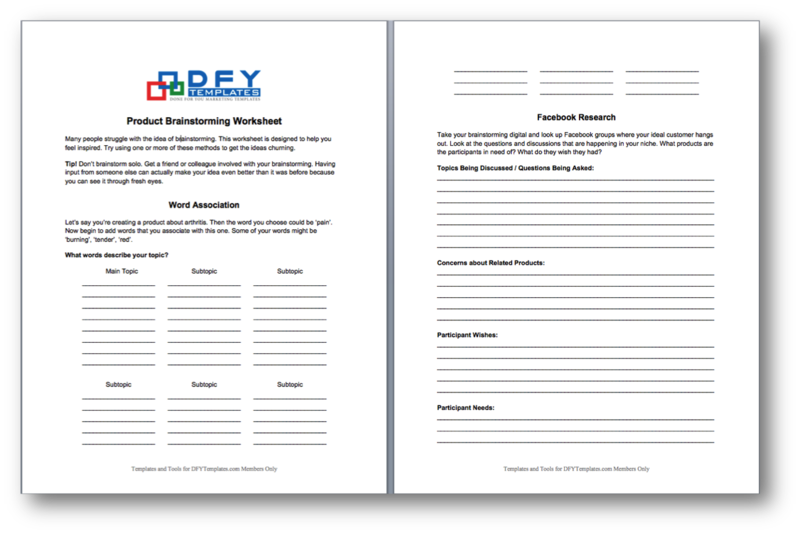 This worksheet is designed to help you feel inspired as you brainstorm ideas for creating your information product. This planner will turn the creation process into smaller steps for you so you can focus on one task at a time and not feel overwhelmed. 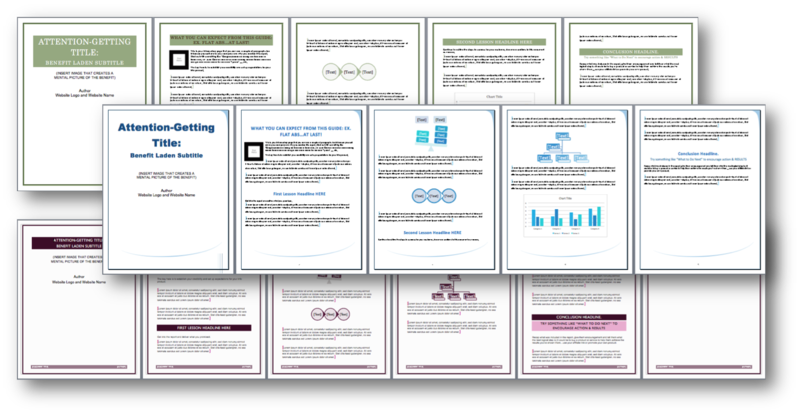 Use these ebook templates to get a jump on the creation of your own ebook. 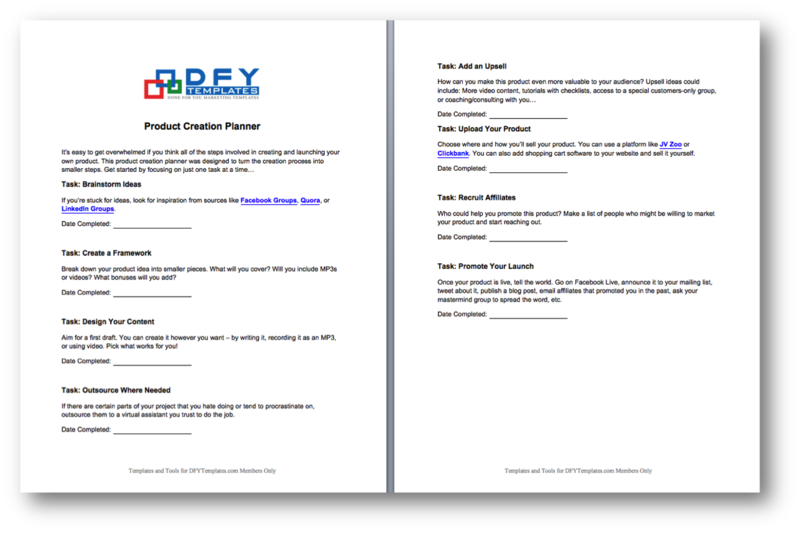 Use these templates to create a brainstorming worksheet to include with your info product. 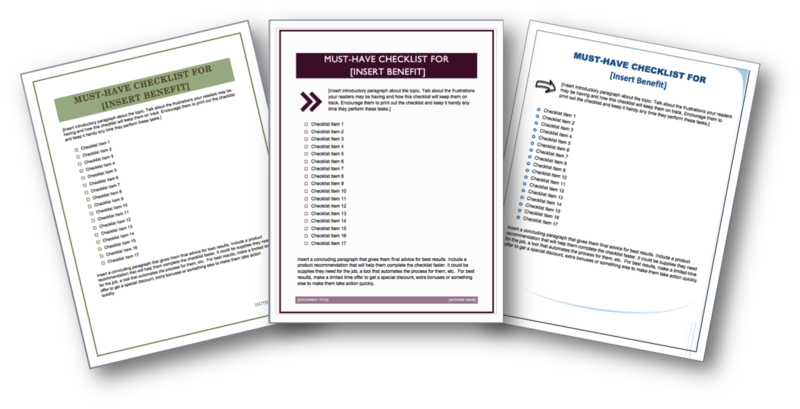 Use these checklist templates to create a detailed checklist for your customers to bundle in your info product. 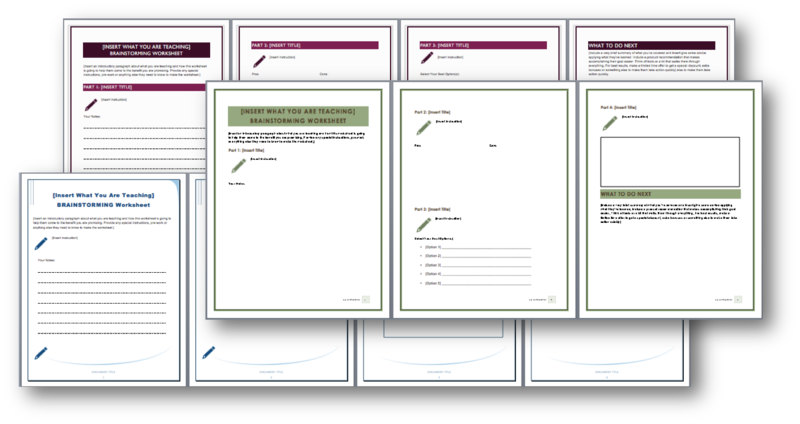 Use the slide show templates to get a jump start on creating informative trainings to include with your information products. 7 example templates in 2D, 3D and PSD that you can use and modify as your own. 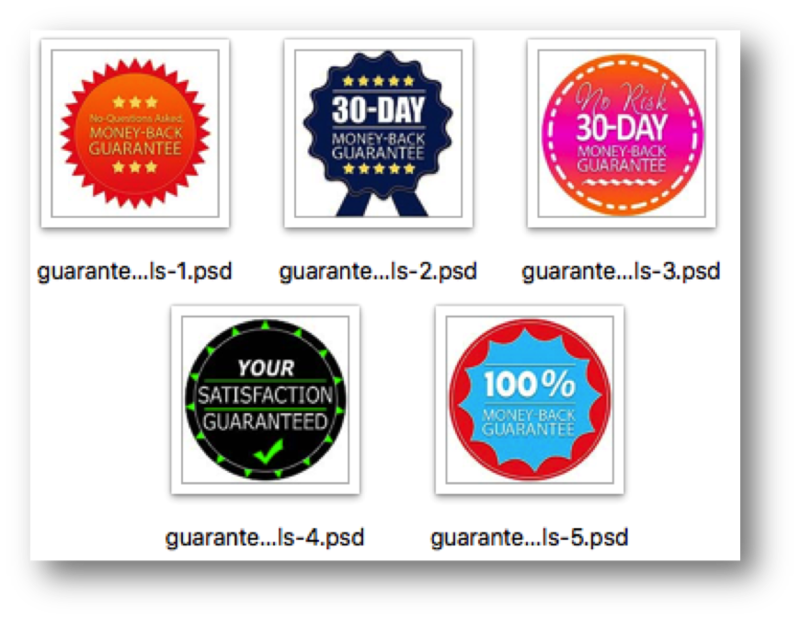 You will also receive instructions on how to use cover actions to create your own graphics. 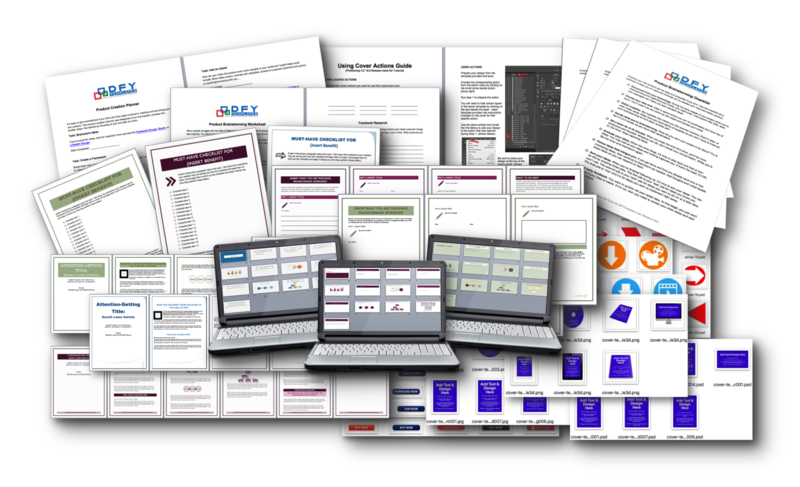 Template package to help you create information products.